The British singer showed off major cleavage as stepped out in an unbuttoned plunging loose shirt in New York City yesterday. 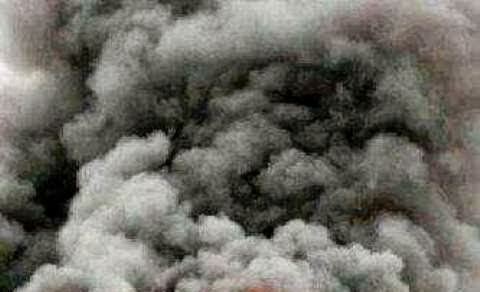 13 people have been confirmed dead following twin explosions that rocked Baga road in Maiduguri, Borno state June 22nd. The bomb attacks were carried out by two female suicide bombers. One of the female suicide bombers blew herself up around the Baga market area while the second one detonated the bomb strapped on her inside the market. Most of the victims killed were women and children. 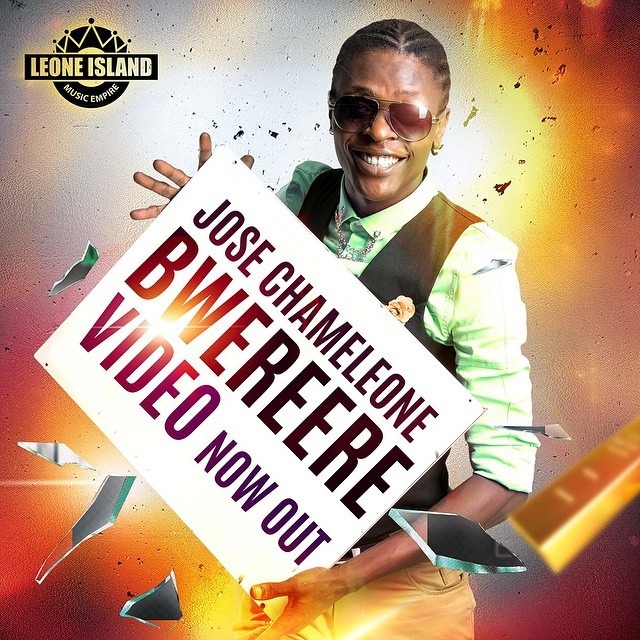 Ugandan/East Africa music Dr Jose Chameleone releases the visual to his much awaited “Bwerere” music video. 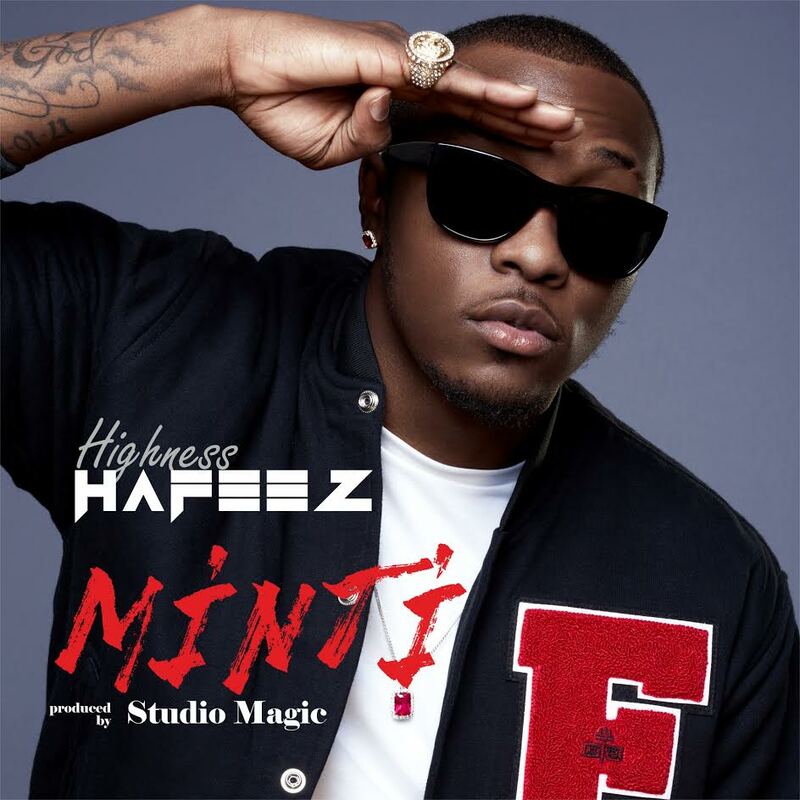 “Hafeez, one of Nigeria’s promising new artists releases his latest single called “Minti” (new money). It features production from the renowned Studio Magic! Everyone should love this one! 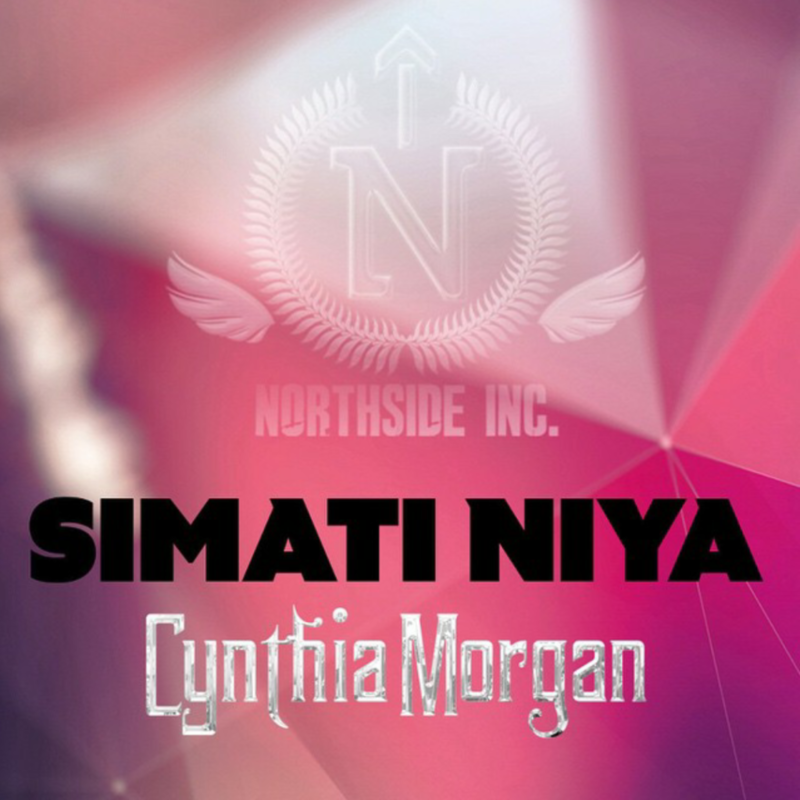 Northside Inc.’s super-talented female sensation – Cynthia Morgan, presents a brand new song titled – Simati Niya. Simati Niya shows a subtle side of Cynthia Morgan as she professes her love to her lover while admitting her total submission to him. This amazing song is produced by V-tek.